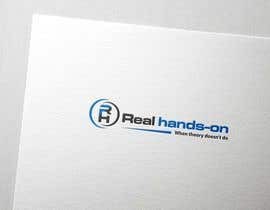 We need to design a creative modern logo for our company. 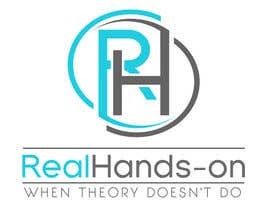 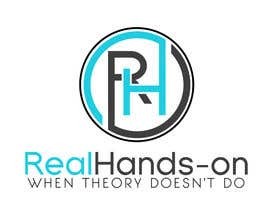 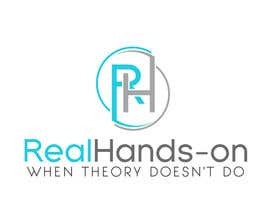 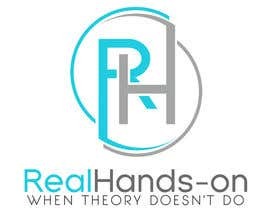 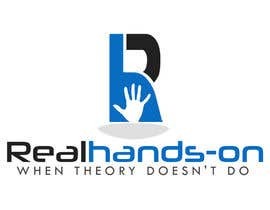 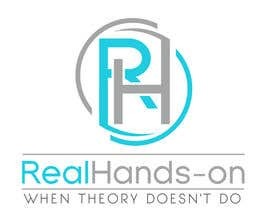 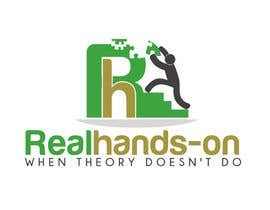 Our company name is "Real hands-on" and our slogan is "When theory doesn't do"
The company is working on training HR people on practical HR topics targeting HR people to attend these training courses and workshops, and we need the logo to reflect this. 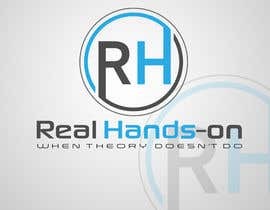 we don't have preferences for the colors or whether it is a text only or using an icon. 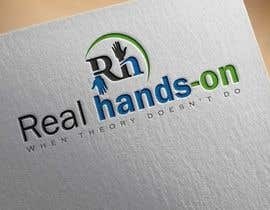 yet we are looking for something so catchy, attractive and reflects what we do. 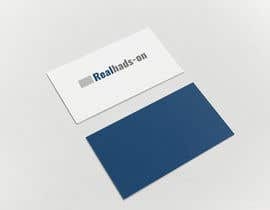 we are will be expecting the logo and its representation on different materials(business cards, letter head, website) so we can easily shortlist the winning candidate. 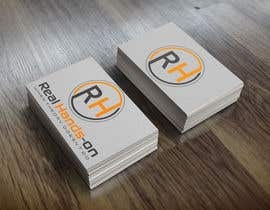 have you even checked my design? 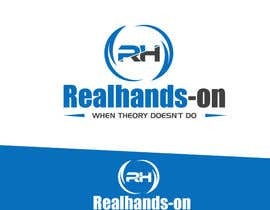 Hi CH ralfgwapo stole my design, Please check it. 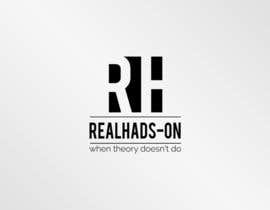 Its actually my design concept that was stolen and its illegal. 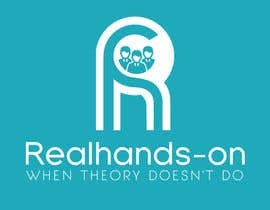 And unethical. 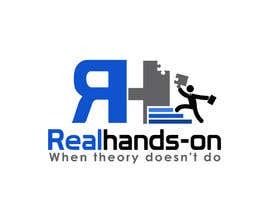 Dear all, please do not use a hand figure in the designs anymore, thanks!